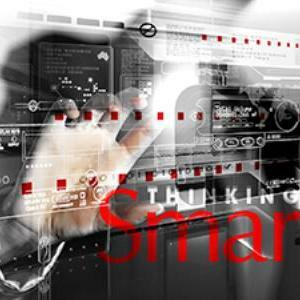 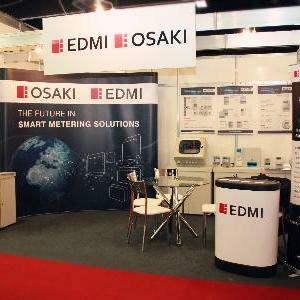 SINGAPORE, 27th March, 2019 - EDMI Limited, a global smart metering solutions leader, today announced a partnership with Arm to combine the best of breed smart metering solutions. 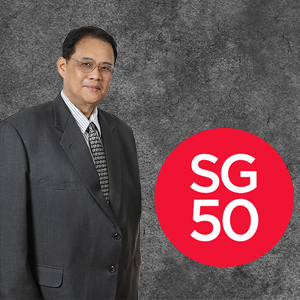 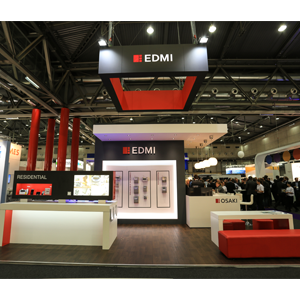 SINGAPORE, 6th December 2018 – EDMI Limited, a global smart metering solutions leader, will celebrate 40 years of operation on 7th December 2018. 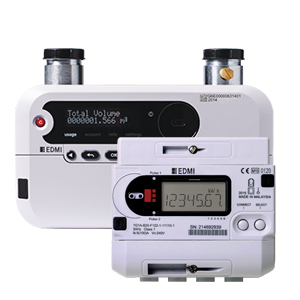 SINGAPORE, 10th April, 2018 – In its 40th year, EDMI Limited, a global smart metering solutions leader, has now delivered more than 10 million smart meters for electricity and gas globally. 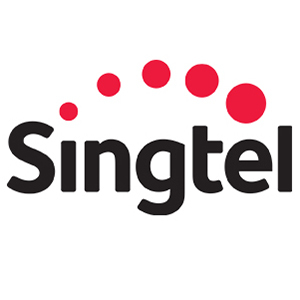 Singapore, 20 December, 2017 – Singtel and global smart metering solutions provider EDMI Limited are collaborating to develop a smart electricity metering infrastructure for Singapore. 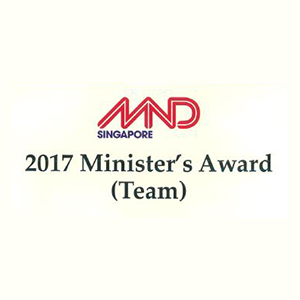 EDMI Limited, a leading smart metering solutions provider, has been recognized with the 2017 Asia Pacific AMI Solutions Company of the year by Frost & Sullivan. 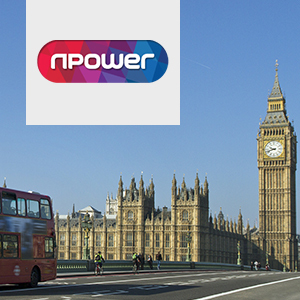 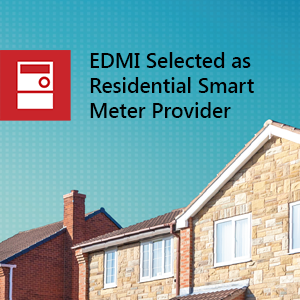 London, UK, 27 September 2016 – EDMI has announced that it has secured a contract to supply SMETS2 meters to Npower Ltd for the residential rollout in Great Britain. 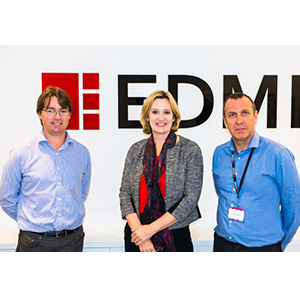 London, UK, 16 May 2016 - Amber Rudd MP, The Secretary of State for Energy and Climate Change, has visited EDMI Europe’s Research and Development facility in Reading. 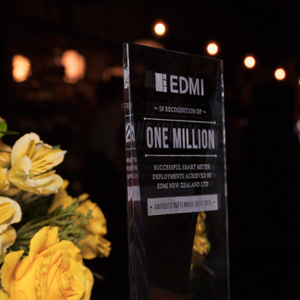 EDMI NZ Limited celebrates deployment of one millionth meter by looking to the future. 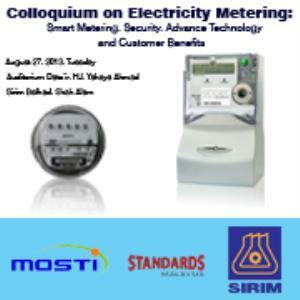 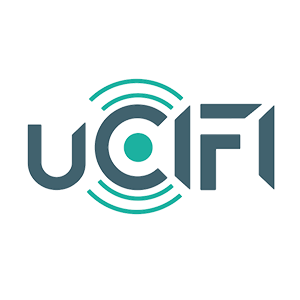 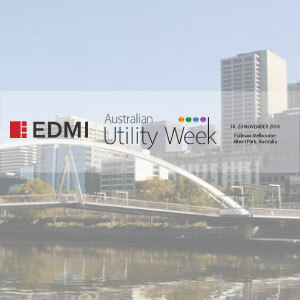 Utility companies explores innovative ways from EDMI to reduce technical losses and bad debts. 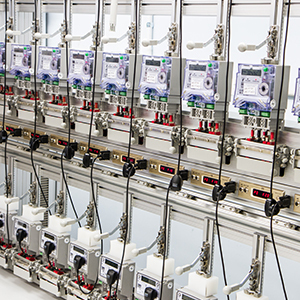 London, UK - 2nd March 2015 – Today, the Secretary of State for Scotland, the Rt Hon Alistair Carmichael MP, has officially opened EDMI’s new gas research and development facility in Dunfermline near Edinburgh. 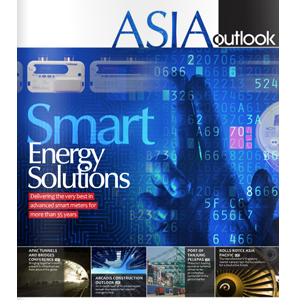 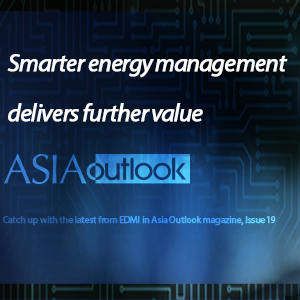 “EDMI’s international influence in challenging technology through smart energy solutions is sparking interest on a global scale.” (Asia Outlook Issue 12 - 2015). 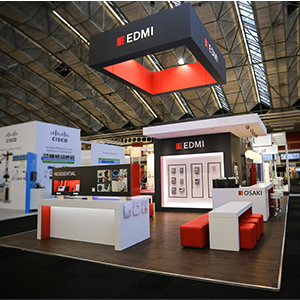 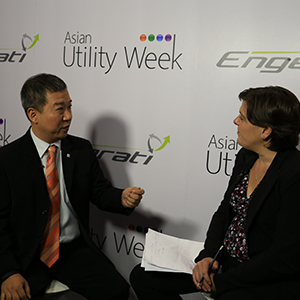 EDMI's stand at the European Utility Week caught some eyes, click on to find out why..
EDMI’s latest smart electricity and gas meters launched in Asian Utility Week 2014. 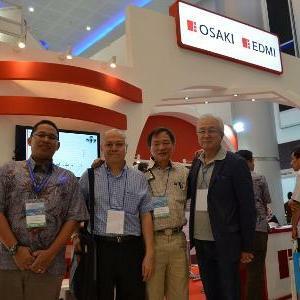 EDMI’s Senai plant looks to continue to break production records through capacity and capability. 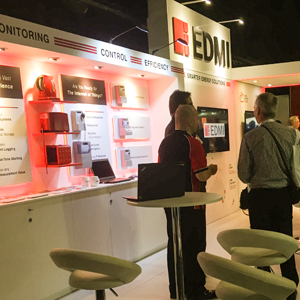 EDMI complete another successful conference, with new smarts on display in Philippines. 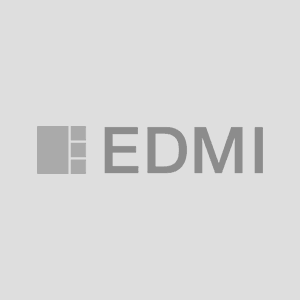 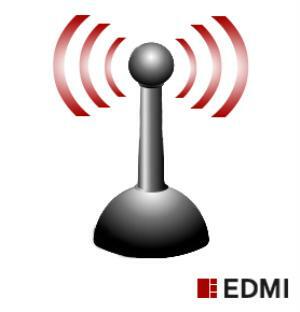 The success story of EDMI continues. 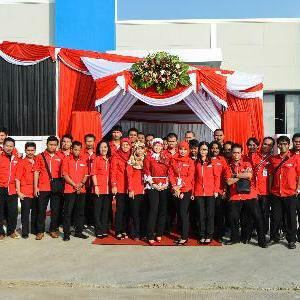 The opening of the new PT EDMI manufacturing in Cikarang, Indonesia, will increase EDMI’s production capabilities and open up new opportunities in the region and internationally. 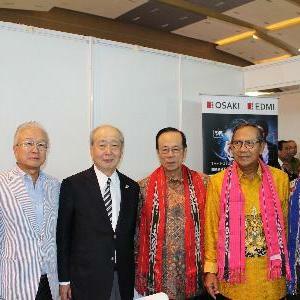 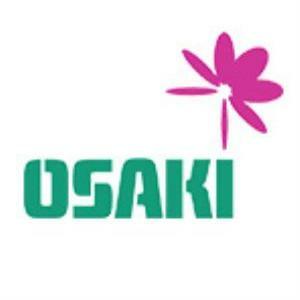 EDMI continues with Osaki’s strong history of Indonesian partnerships at the Indonesia-Japan Expo 2013. 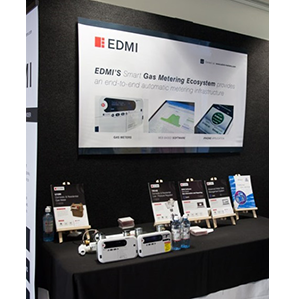 EDMI showcased some real-world consumer applications of smart metering technologies at the recent Smart Utilities Exhibition. 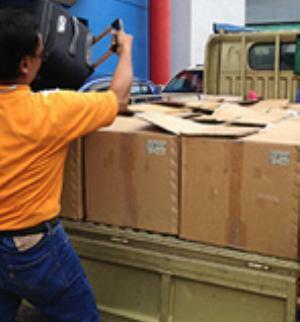 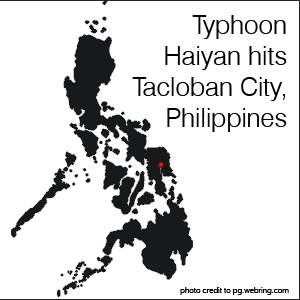 With the recent catastrophe in the Philippines, EDMI reaches out to the victims of the tragedy. 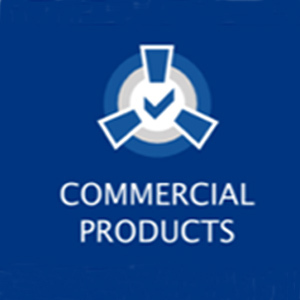 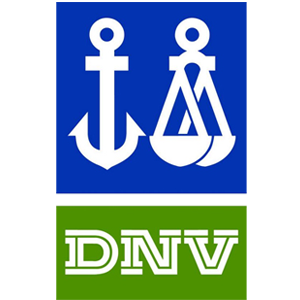 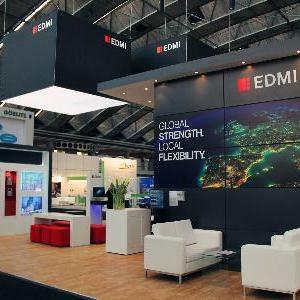 With new products from the G6000 to setting new compliance standards, and an impressive exhibit display, there was a lot to be proud about at European Utility Week 2013. 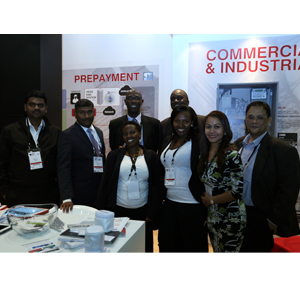 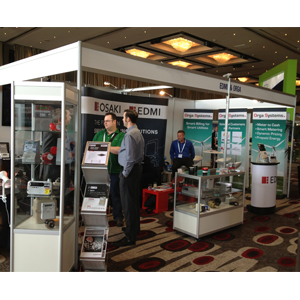 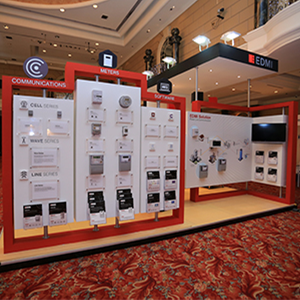 EDMI creates excitement in South American market at Metering Latin America 2013. 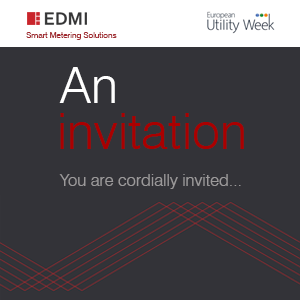 European Utility Week is coming up soon and EDMI is having an open invitation. 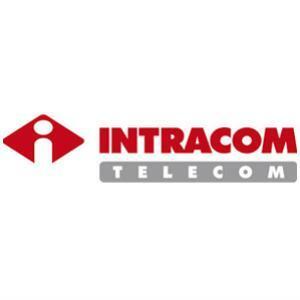 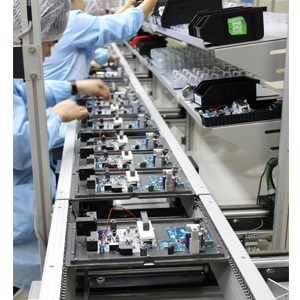 In August this year, EDMI shipped its 1.8 millionth meter/device based on GSM/GPRS Communications Technology. 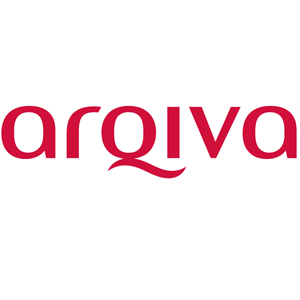 EDMI has been selected as the preferred supplier of the Communications Hub to Arqiva. 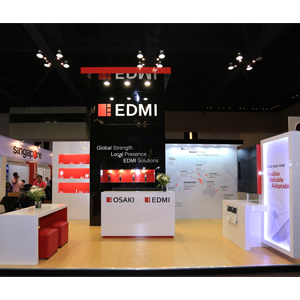 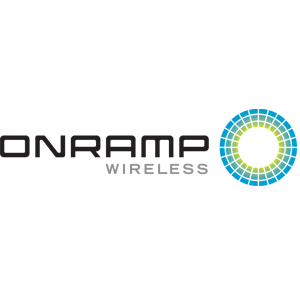 EDMI Limited & Orga Systems partner to offer end-to-end solutions to global utility operators. 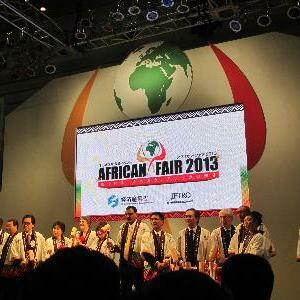 EDMI ran a booth jointly with Osaki at African Fair 2013 held in Yokohama, Japan. 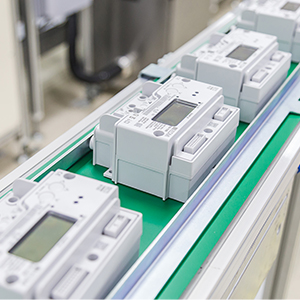 EDMI has secured an extension to their existing metering supply agreement with Vector in New Zealand. 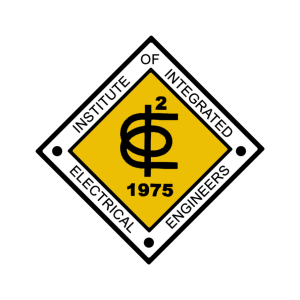 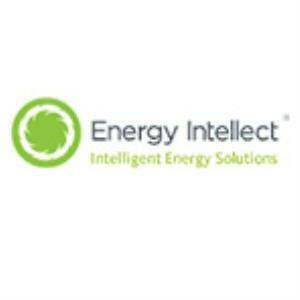 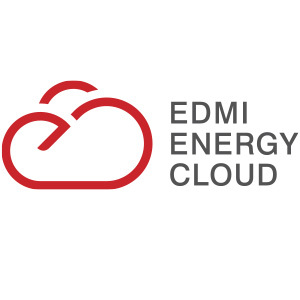 EDMI secures New Zealand’s first ZigBee deployment with NZ Energy.. 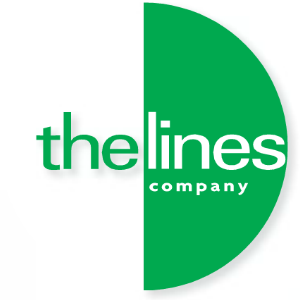 The increases in revenue include: 1. 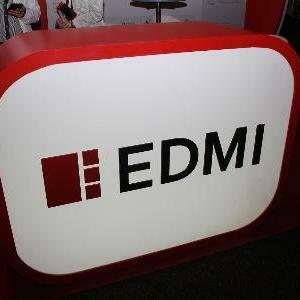 An increase of $2.6 million from $4.4 million for Apr – Dec 2009 to $7.0 million in FY2010 from our subsidiary, EDMI Gas Pty Ltd (EDMI Gas), which was acquired in April 2009..